Heinz Fellows Accepting Applications Now! 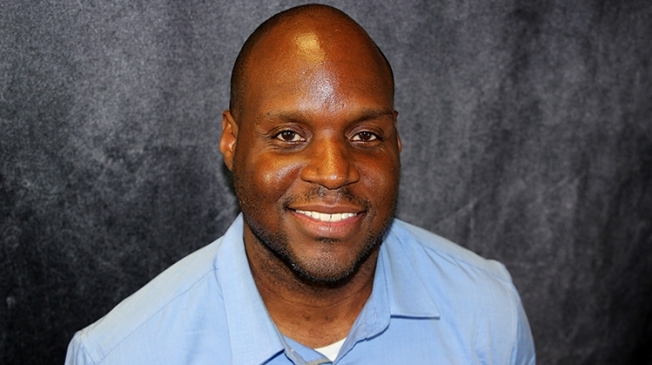 If you’re passionate about equity, social justice and education, check out this year-long opportunity to work in urban schools to support students in academic, social, and emotional growth. Apply now! 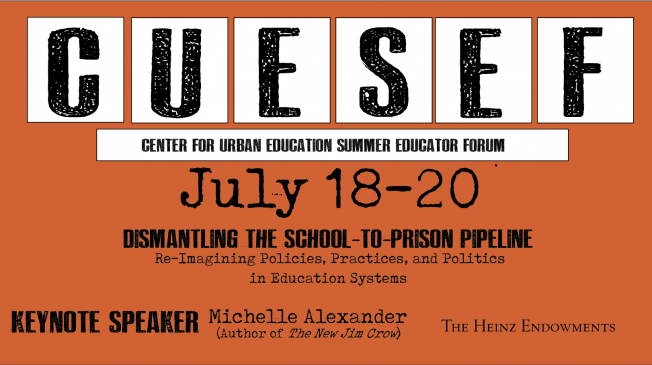 Save the Date(s) for CUESEF! Stay tuned for more information about this professional learning experience for education professionals that focuses on Dismantling the School-to-Prison Pipeline. This intensive forum includes keynote speakers and a series of workshops. 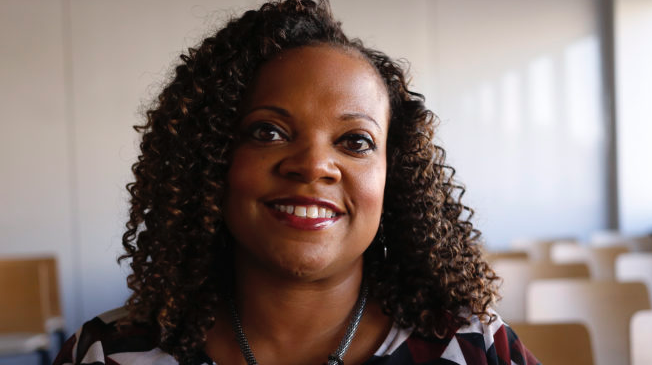 Read more about Dr. Dana Thompson-Dorsey's research about racial achievement gaps at Allegheny County school districts. 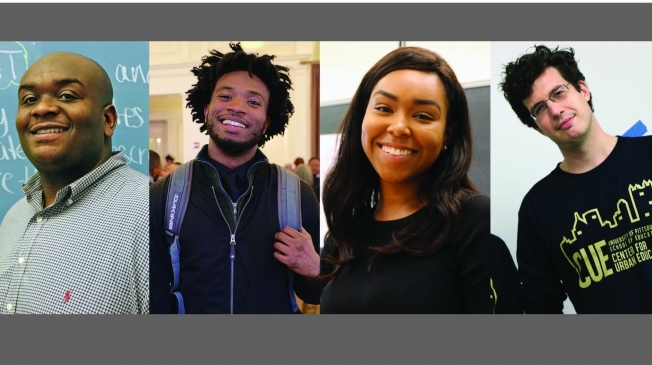 As the Center for Urban Education’s students, faculty and colleagues learn more about student experiences, teacher roles and classroom techniques, school structure and administrative policy, announcing our progress with research and community involvement is key. We share our latest findings, new publications, upcoming events and other exciting news to keep you connected! Sign up to receive future newsletters and e-mail announcements.